Posted on March 29, 2019 at 12:17 pm. West Virginia is now one of the USA’s most gambling-friendly states after legalising online casino and poker games this week. 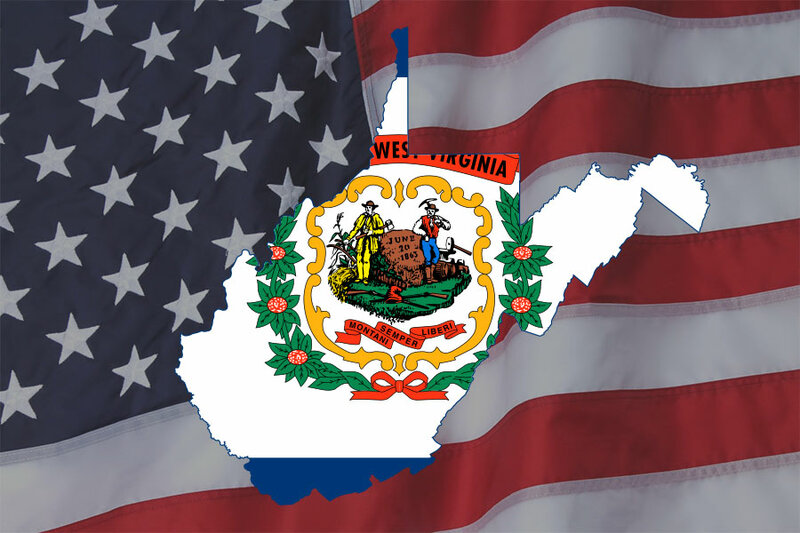 Governor Jim Justice signed Bill H 2934 on Thursday, thus ratifying the West Virginia Interactive Wagering Act (WVIWA). The Mountain State has toyed with online gambling before, only for proposals to die on the floor. This time the legislation passed through both houses of government with minimal fuss, lingering in the Senate for only a few weeks while some minor amendments were added. Since the legalisation campaign was relaunched in January this year, the process has taken less than three months from start to finish. Under the WVIWA, the state can issue up to five online casino licences at a cost of $250,000 for a five-year term. That means each of West Virginia’s five land-based casinos will have the opportunity to launch online gaming operations. The Greenbrier, Hollywood Casino, Mountaineer Casino, Mardi Gras and Wheeling Island already have sports betting platforms in place. The state will also issue permits for service and platform management ($100,000 each) and gaming software suppliers ($10,000 each). This latest breakthrough makes West Virginia one of North America’s premier gambling destinations. Alongside New Jersey and Pennsylvania, it is one of only three US states where online casinos, online poker and online sports betting are all legal. Having operated on a transactional waiver since 2015, casino software giant NetEnt is now a fully licensed member of the booming New Jersey gambling industry. A bipartisan campaign in West Virginia has spawned a new gambling bill that aims to legalise online casinos in the state.